Every business strives to achieve competitive advantage, and the best way to do so is by delivering business value. Businesses need to focus on their customers and offer them unique benefits through their products and services. A recent study shows that customer experience will be the key brand differentiator by 2020. So, what can businesses offer beyond product and price to entice customers repeatedly? Let’s learn from the example of a company (XYZ) trying to establish itself as an online marketplace for industrial products. At present, their target customers are making buying decisions by jumping from one vendor to another. With so many industrial product vendors to choose from, how can XYZ establish its foothold in the market? By providing as many industrial product options as possible at a single online marketplace, and helping customers make an informed choice. Its mission is to bring every utility product for industrial purposes under the sun at a single platform and offer something unique to its customers and create engaging buying experiences. XYZ has ensured that customers find all the information on their website that is crucial to making the software purchase. But, are they doing enough to bring more visitors to their website? Not really! 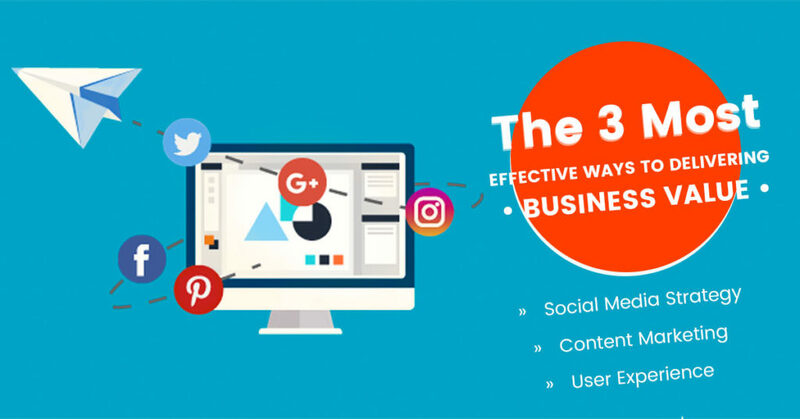 They are working majorly towards retaining visitors on their website and converting them into customers, but nothing much is planned for the awareness stage. Consequently, they are losing out on a major chunk of visitors who prefer search engines to find information about different products and services. And, that’s not it. They again turn to social media to share their opinions and experiences online. Not just the first-time customer, but even long-term customers rely on online sources to know what more a brand has to offer. 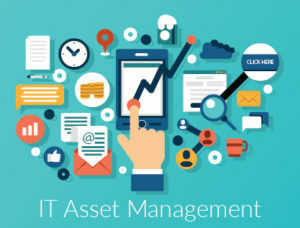 So, what XYZ can do to establish trust and maintain it for long-term success? Let’s find out the secret to delivering business value. If you are trying to establish your trustworthiness in the digital realm, you can’t ignore the power of social media for long. Social media is a great online branding tool, helping small and big online retailers reach out to a large number of customers. 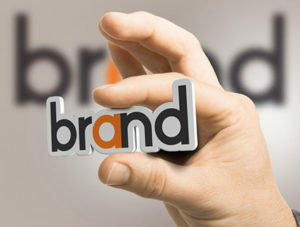 Further, social media platforms provide the easy way to take part in online conversation threads and connect with new and existing customers directly. Nike enjoys a strong social media presence, and it is using Twitter as a platform for enhancing company-customer interaction. Nike is super quick to reply on people’s tweets related to queries and concerns. 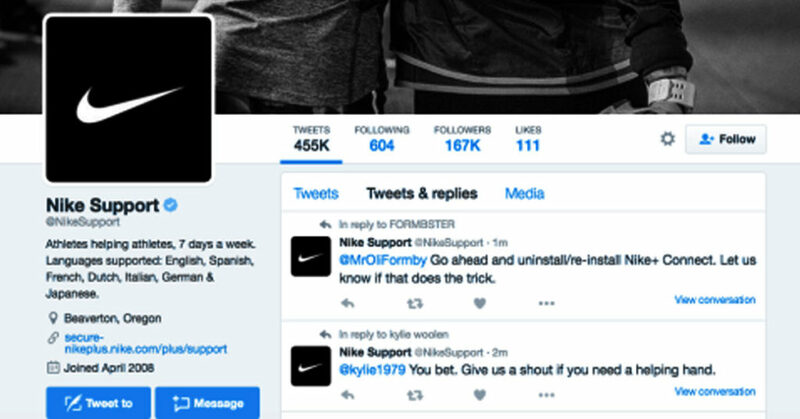 An active presence on social media platforms can bring you praise just the way it worked wonders for Nike. However, if it’s not done right, it can crack the door open for public criticism. Don’t sound as a robot: Don’t be robotic with your communication on social media. Remember, you are interacting with people there, who are often quite vocal about their experiences on social media. Respond to their queries about your product/ service quickly, acknowledge their negative feedback, and at the same time, find opportunities to turn their unpleasant experience into a blissful one. Share engaging & informative content: Try creating content that’s valuable to your customers. It should inform them more about your offerings and address their queries. Also, you need to publish engaging content consistently that keeps your target audience glued to your page. Make your presence felt: Tap your customers and be more present on those social media platforms that your customers prefer. Mark your presence on selective social media channels, and you are good to go! 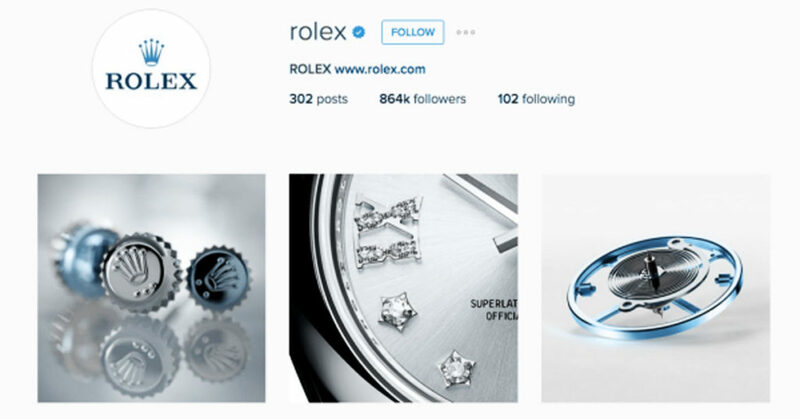 Create beautiful images: Rolex reconciled the classic image of its watches among the buyers by promoting them organically on Instagram. These images on Instagram give a curated feel and are further supplemented by minimalistic content for those who value the sophisticated lifestyle. Your best sales reps can’t be available everywhere – and that’s why you need a robust content marketing strategy. Create relevant and engaging content for your website that replicates the words of an expert sales associate. Content on your website should guide your new and existing customers and help them discover more about your offerings. Repurpose your high-performing content in different forms like blogs, guides, infographics, etc. And most importantly, don’t adopt the pushy approach of clickbait to get more likes, shares and comments on your content. This may yield engagement in the short term but will prevent you from getting authentic customer insights. Take the example of this marketing campaign by Mo and Dad Money, providing financial advice to new parents. The beauty of this email lies in the simplicity of its content that reminds me of a random email from a friend, asking for quick help. This content is likely to get more response from readers, as they will end up with the satisfaction of helping someone. Another way to enhance your customers’ experience online and gain their trust is by optimizing your website. As soon as your customers visit the website, they should be able to locate the products and make a purchase without any hassle. 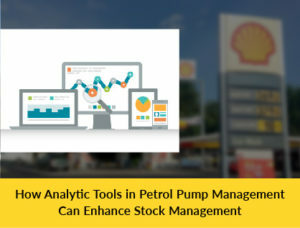 For this, you need to analyse the browsing behaviour of your customers on the site and anticipate their needs. 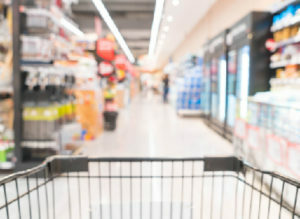 Accordingly, you can provide the appropriate navigation path for easy checkout. Cumbersome website experience is like walking through several lanes to find ketchup in a supermarket. If your customers find it frustrating to navigate through pages on your website, they are likely to give up. What do they want from your website? What functional or information modules are important to fulfil the needs of visitors? What content will work & how it should be presented? Depending upon the type of website and the message, you can finalize the navigation menu, type and design. For example, an e-commerce website would prefer a navigation design that allows visitors to find a product/ service in a lesser time. 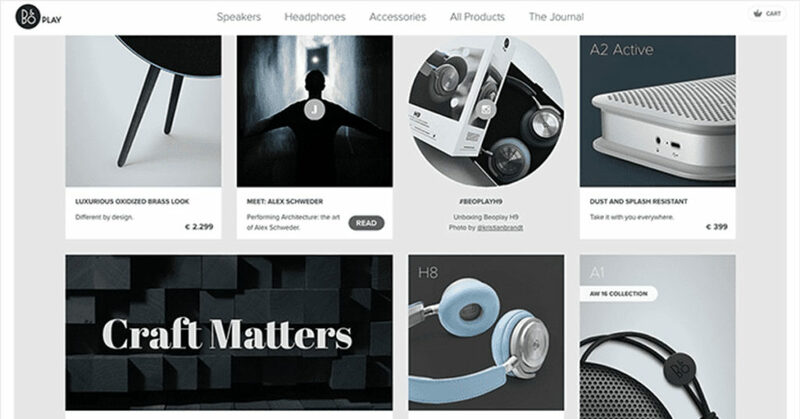 In the above image, the navigation bar is kept plain and product images are used to attract the user’s attention at a glance. On the other hand, a promotional or blogging site will emphasize on faster information search through mega menus. 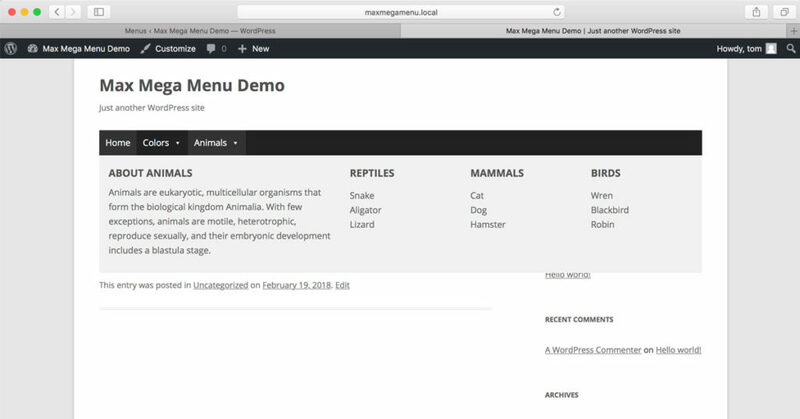 Instead of opening vertically, mega menus expand to show multiple columns at a time. This way, visitors can consume more information in lesser time.